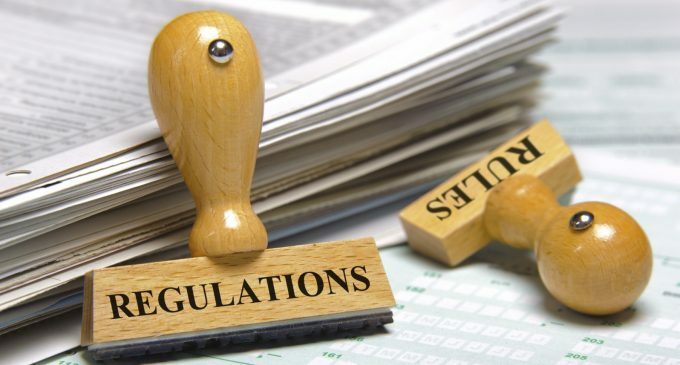 The hottest subject of the year 2018 is by far represented by cryptocurrency regulation. All major cryptocurrencies had slumped by more than 50 % since the beginning of 2018 and one of the main drivers of the move had been the fear of regulation that could potentially harm the development of the cryptocurrency industry. In this article, we will discuss the situation in the US, China, and South Korea, in order to help you understand better how the situation is currently going. There had been highlights involving the undersecretary of the US Treasury, Sigal Mandelker, who is supposed to ask for stronger cryptocurrency regulation. As he mentioned, cryptocurrencies are exploiting the financial system and finance illegal activities. The US took steps to crack down Initial Coin Offerings as well. They froze the assets of AriseCoin, and it is the first time the US officials had seized the assets of an ICO that was believed to be fraudulent. After the 2017 shock, when China banned ICO, in the year 2018 the situation remains uncertain. Even though at the end of January there had been rumors the ban could be lifted, more recently there had been reports that China wants to ban all websites that have to do with cryptocurrencies or ICOs. This shows that the Chinese officials want to take drastic measures against the cryptocurrency industry, which is not a good sign for cryptocurrency users. The news is more encouraging from South Korea, as the latest highlights point out towards a regulation of the cryptocurrency industry that could potentially support the development of the industry. Still, the government is determined to tighten regulation and stop any illegal practices. A process of self-regulation had recently begun and signs are showing that South Korea is on a positive path, as compared to the US and China. There had been signs of cryptocurrency regulation from India, Japan, EU, and Singapore, as well. Most likely, the governments will come out with a series of laws that will aim to prevent a disruption in the financial sector. It will be interesting to see if the laws will have a positive or negative impact on the market.